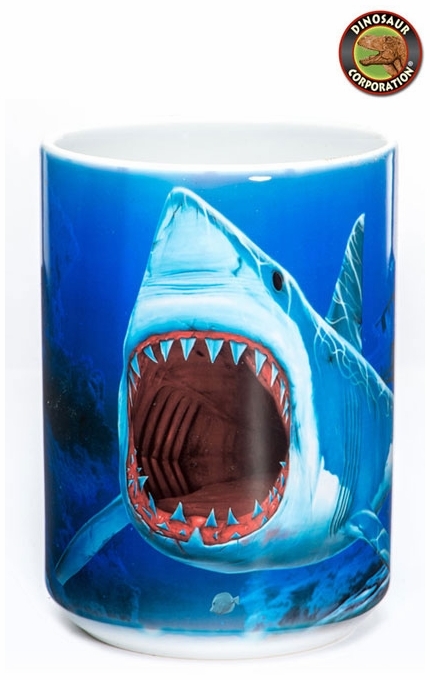 Start your day with this bright colors shark bite ceramic mug. 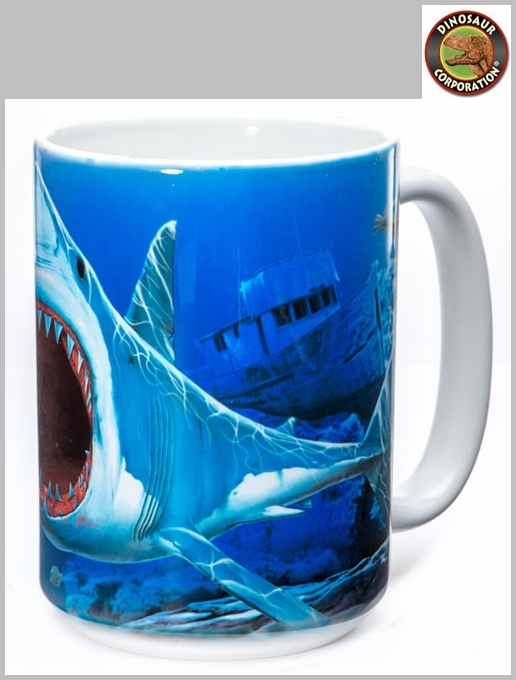 Unique gift for all shark enthusiasts. Add some awesome fun to your sea life collection.